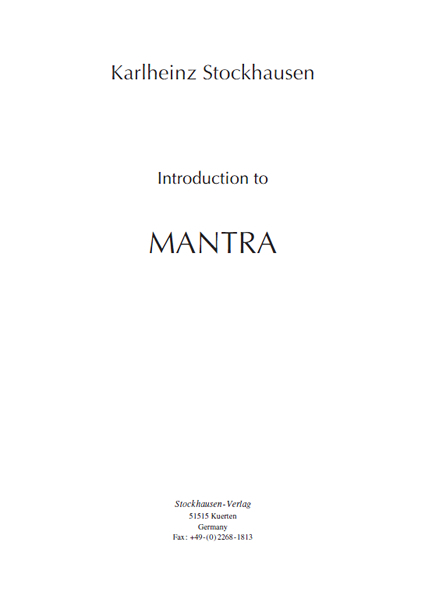 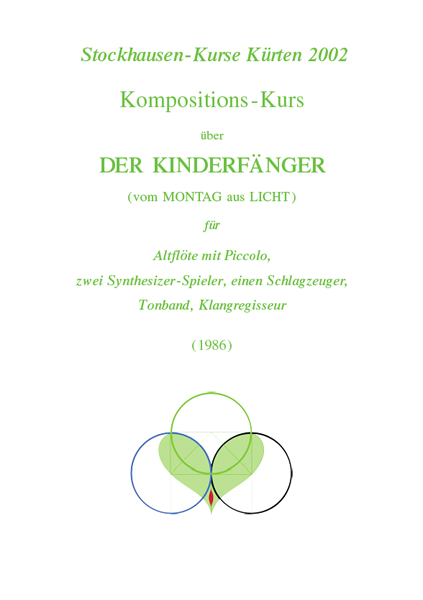 Click on the Book Cover to see complete image. 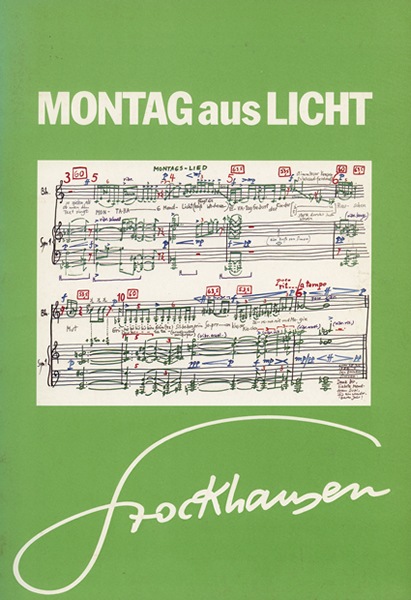 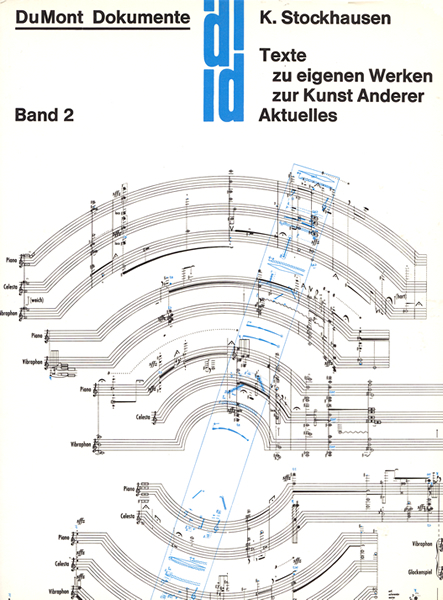 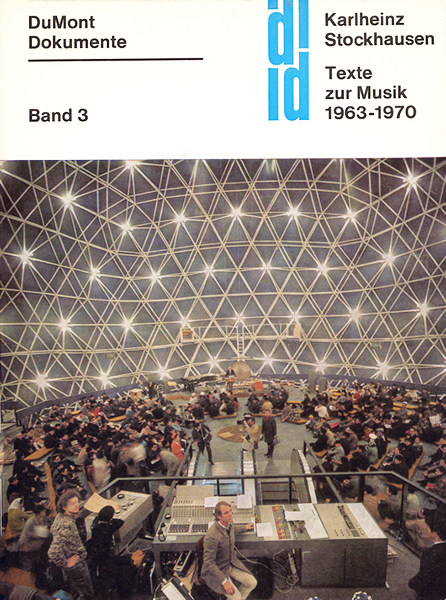 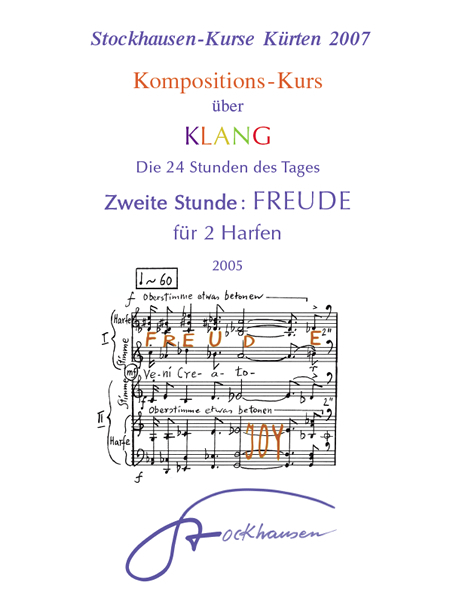 The first 14 sketches and 13 second sketches of MOMENTE, together with a foreword, were published in a limited edition of 250 copies in June 1971, by Edition Boczkowski, Kassel, Germany. 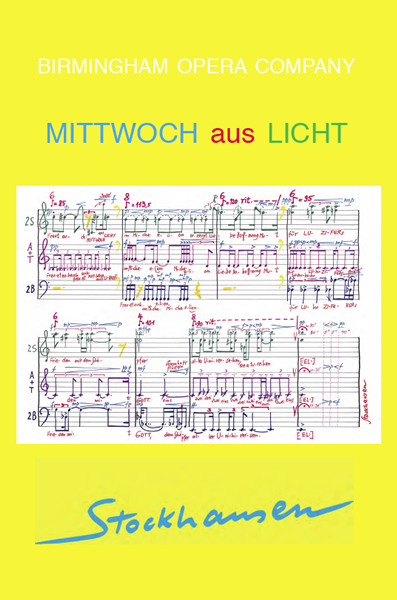 A limited number of the programmes which were printed by Teatro alla Scala, Milan, on the occasion of the world première of THURSDAY from LIGHT in 1981, of the world première of SATURDAY from LIGHT in 1984 and of MONDAY from LIGHT in 1988 are available for purchase. 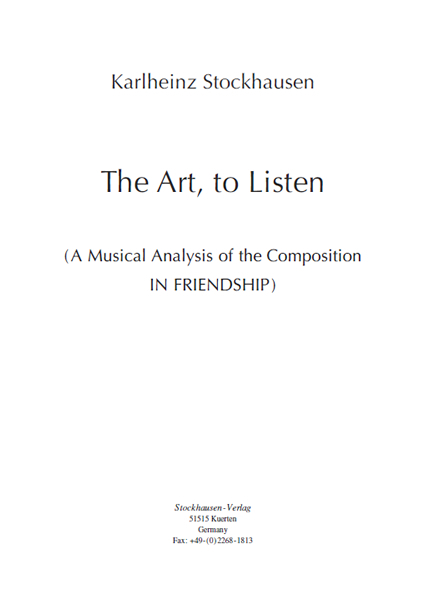 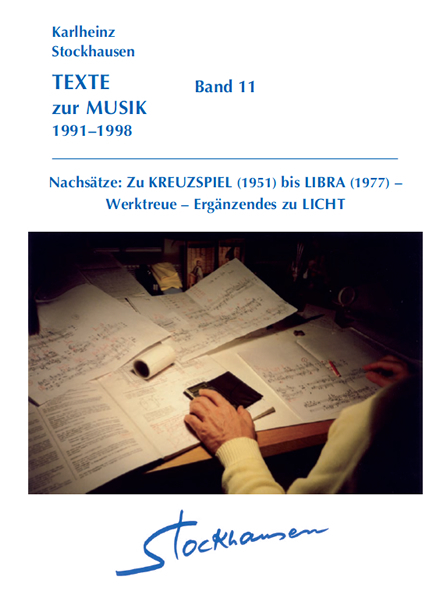 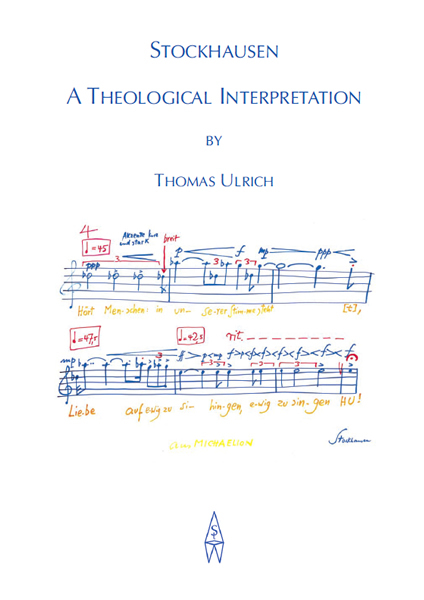 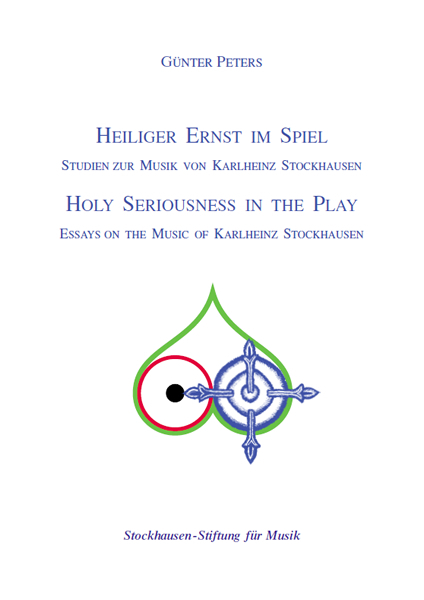 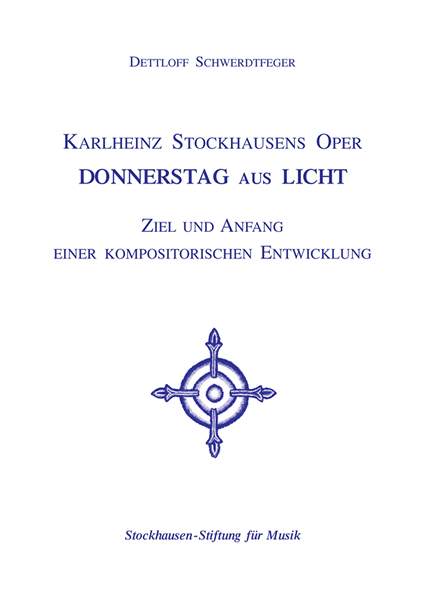 They include the libretto in German and Italian, numerous photos of rehearsals, drawings of the sets and costumes, as well as explanatory texts about the works. 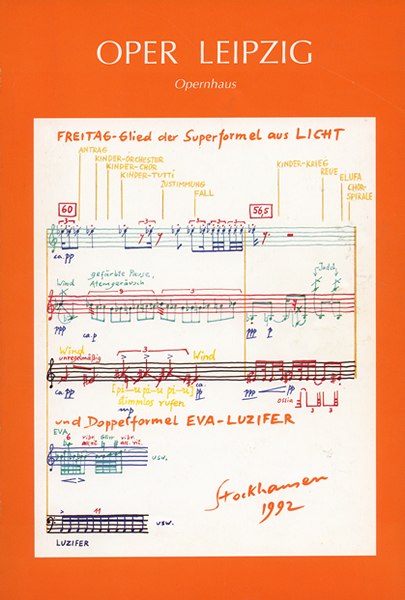 Likewise available for purchase is a limited number of programmes printed on the occasion of the new staging of THURSDAY from LIGHT in 1985 by the Royal Opera London. 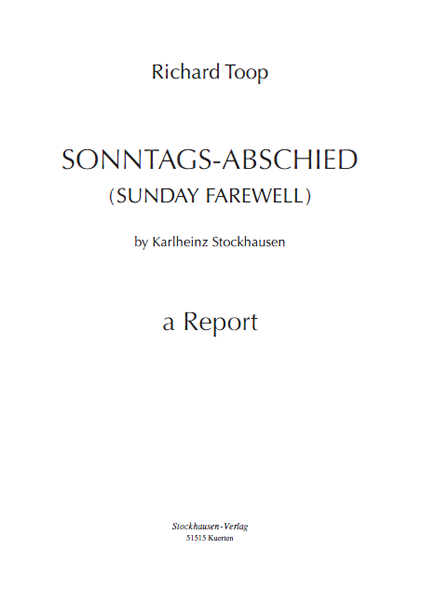 They include the entire libretto in German and English. 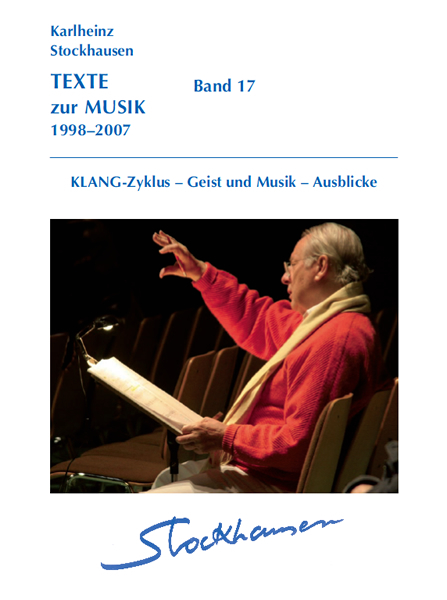 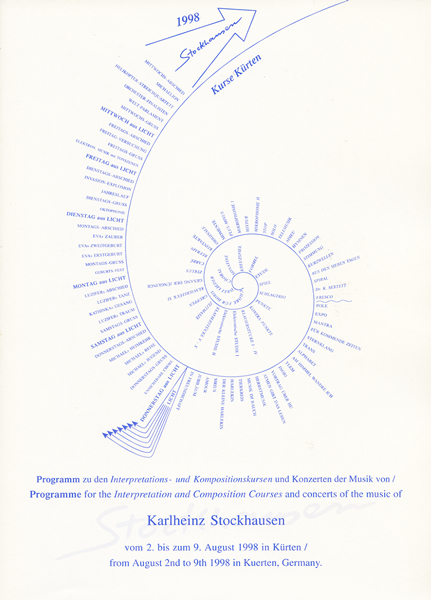 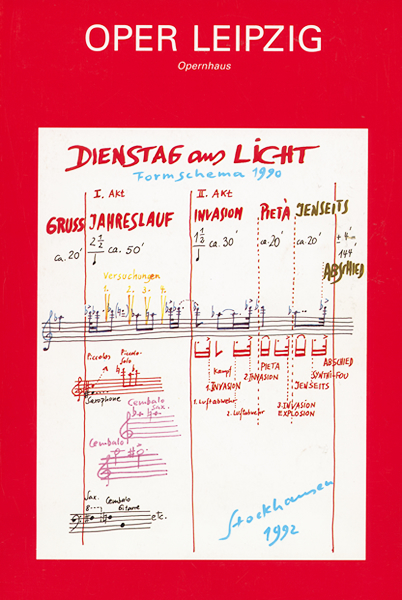 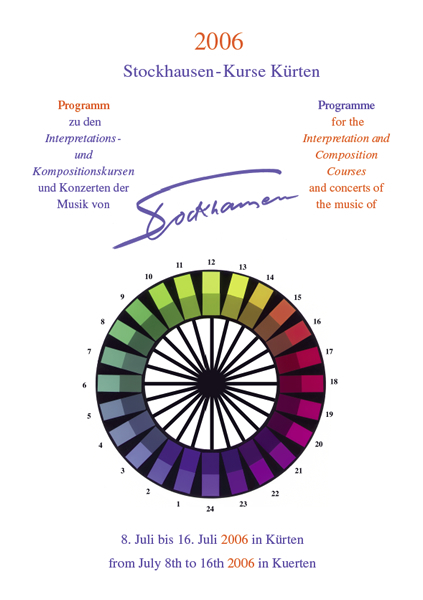 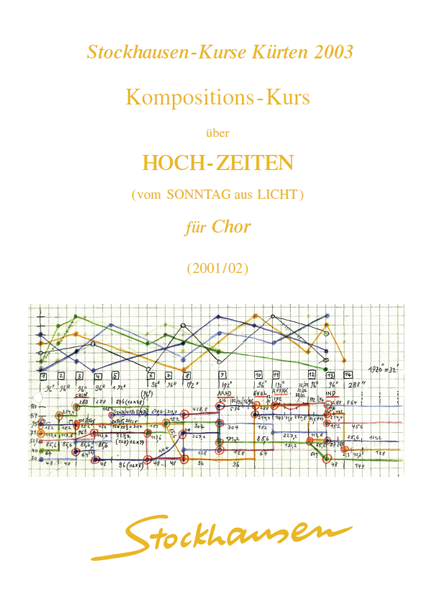 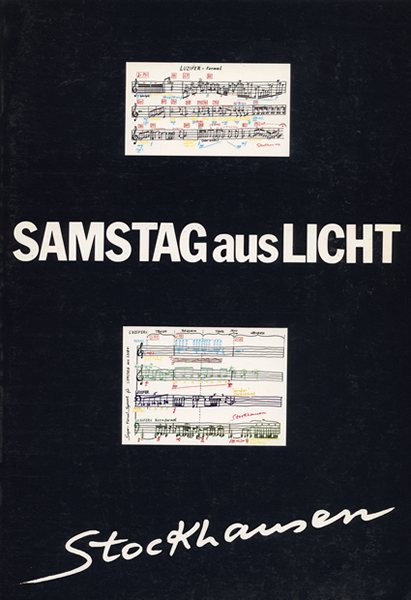 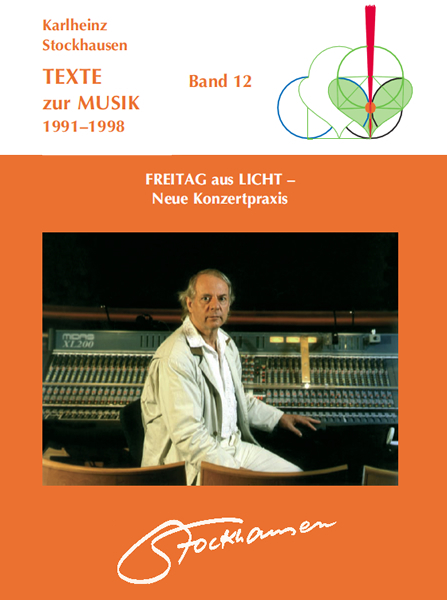 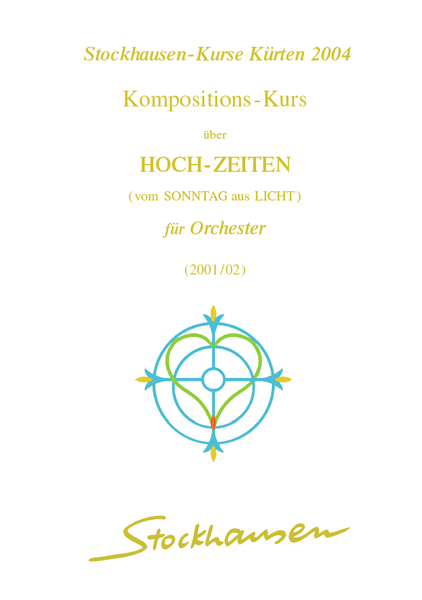 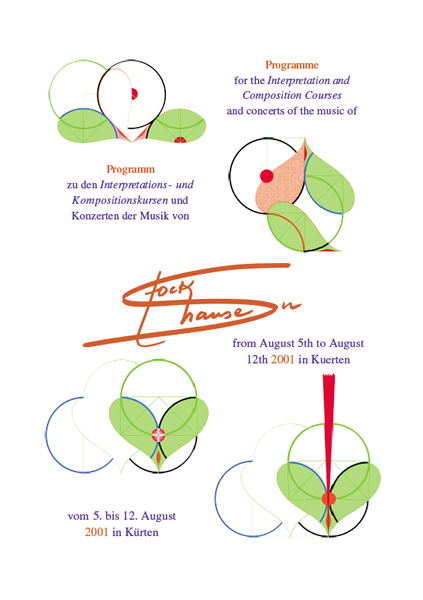 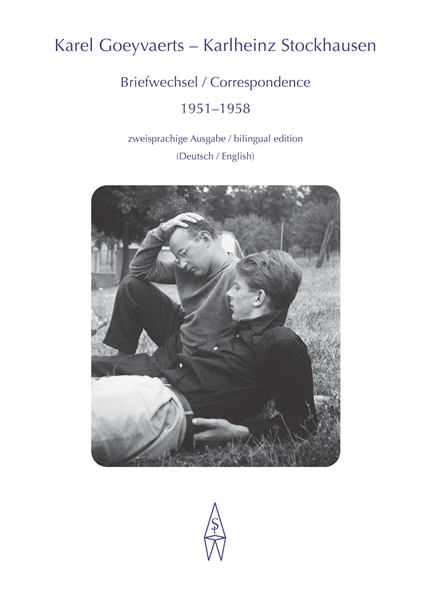 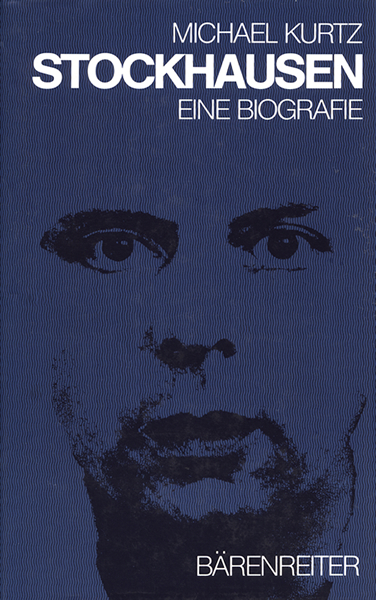 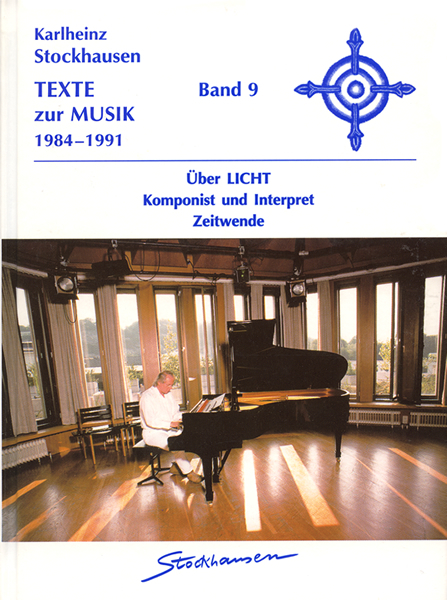 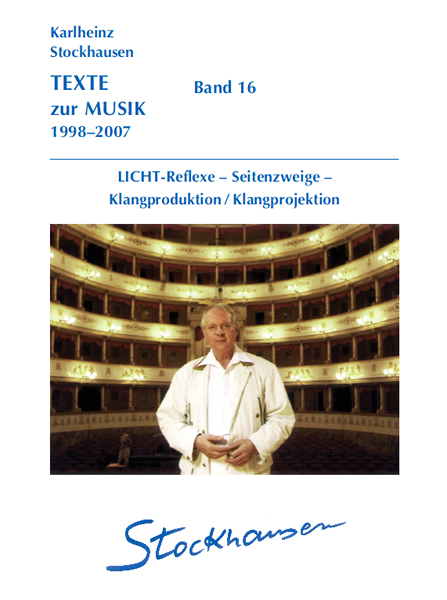 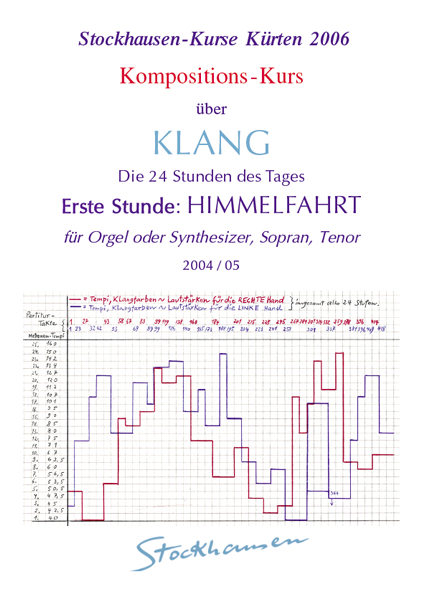 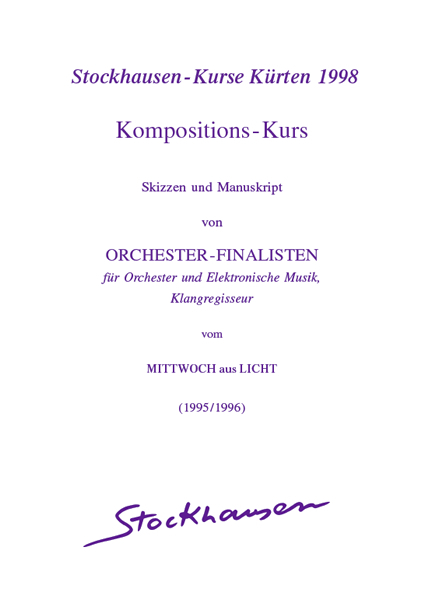 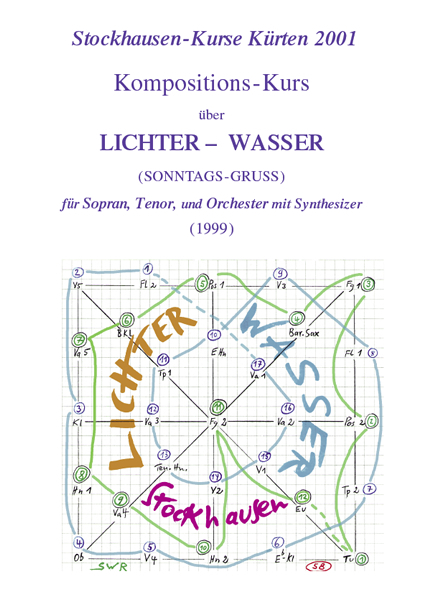 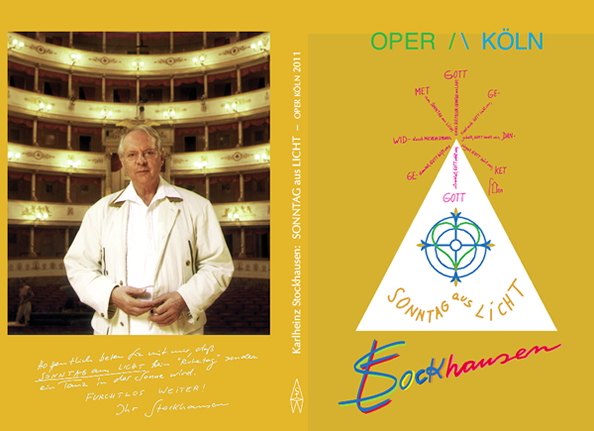 A limited number of the comprehensive programmes which were printed on the occasion of the world premières at the Leipzig Opera of TUESDAY from LIGHT (1993) and FRIDAY from LIGHT (1996), and of the world première at the Cologne Opera of SUNDAY from LIGHT (2011) are also still available. 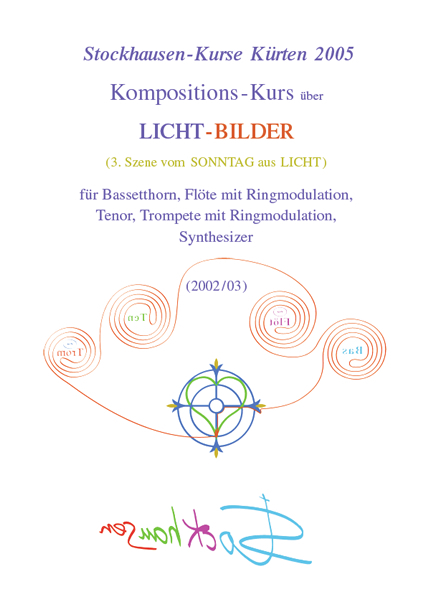 The programme for TUESDAY from LIGHT is in German and those of FRIDAY from LIGHT, SUNDAY from LIGHT and WEDNESDAY from LIGHT are in German and English. 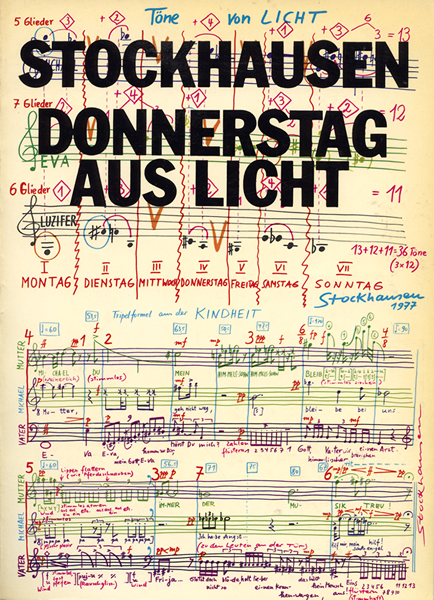 All include numerous texts, photographs and drawings. 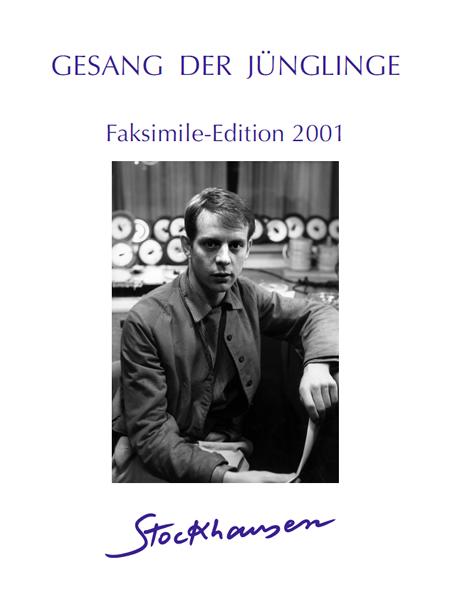 (Einfuhrung in das Gesamtwerk. 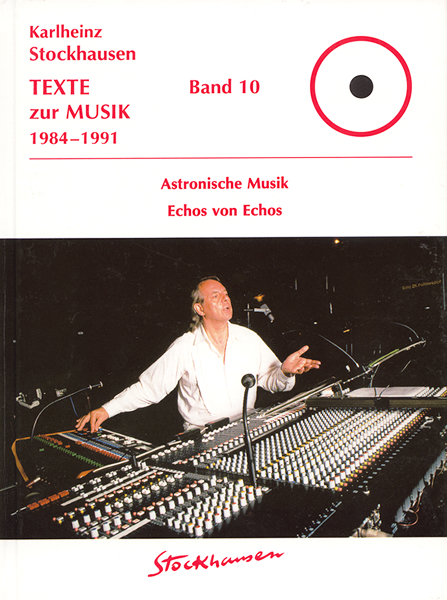 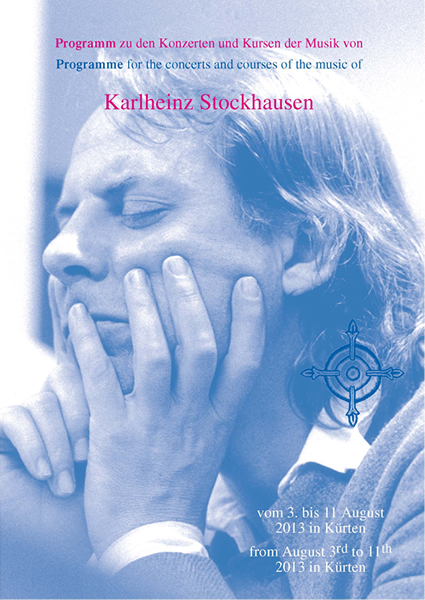 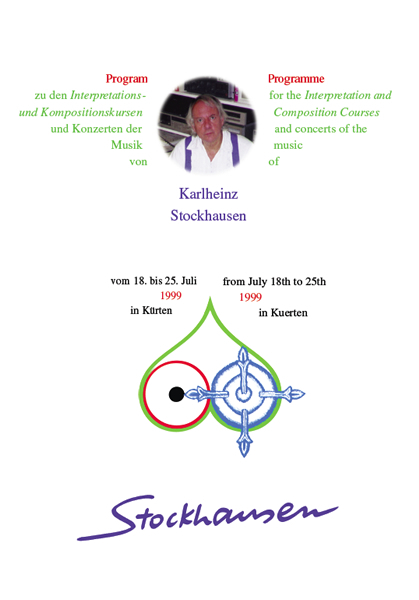 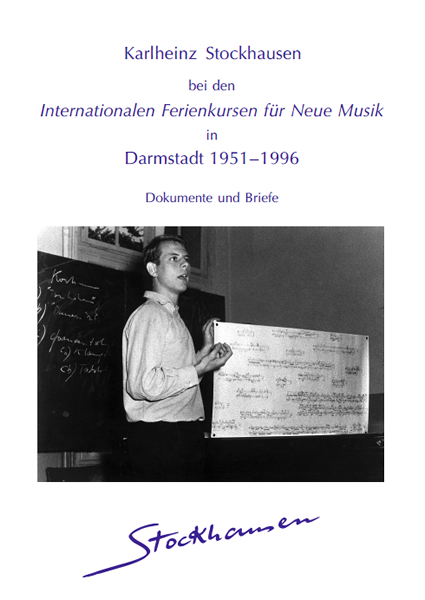 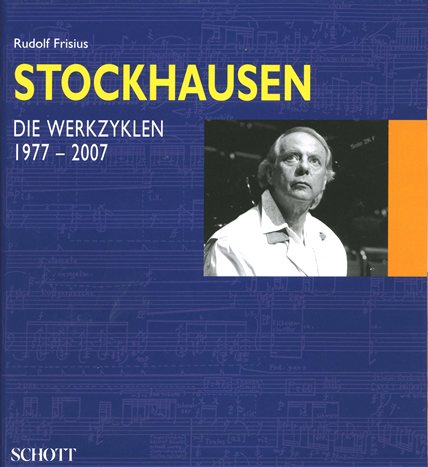 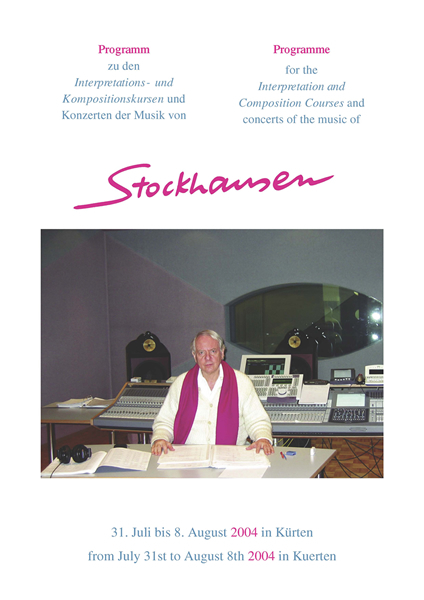 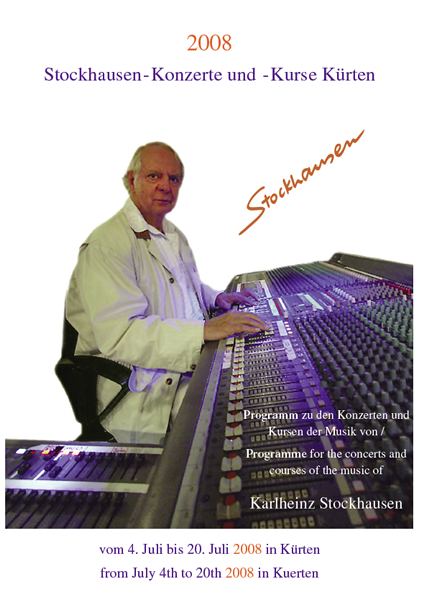 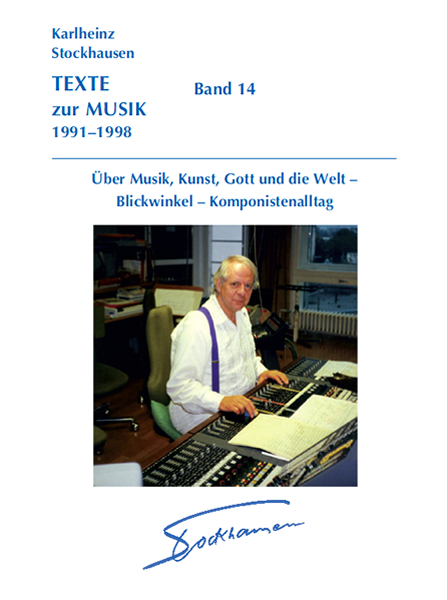 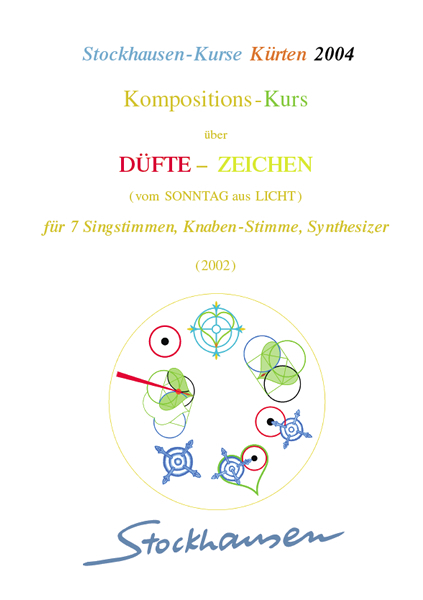 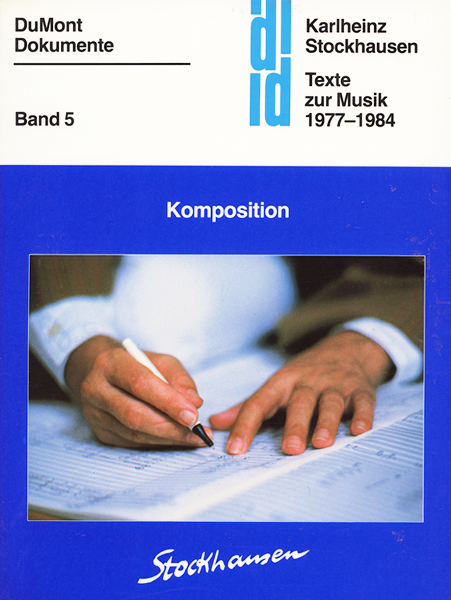 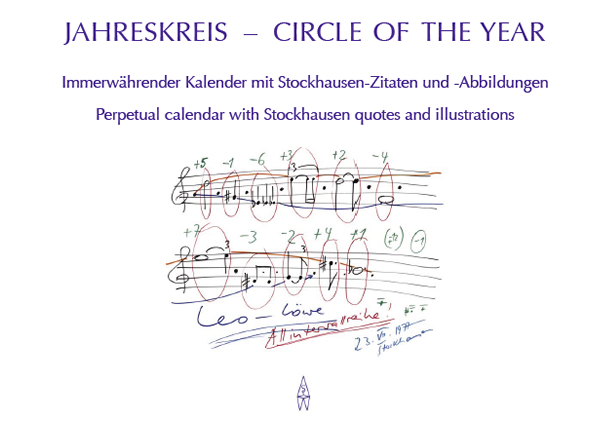 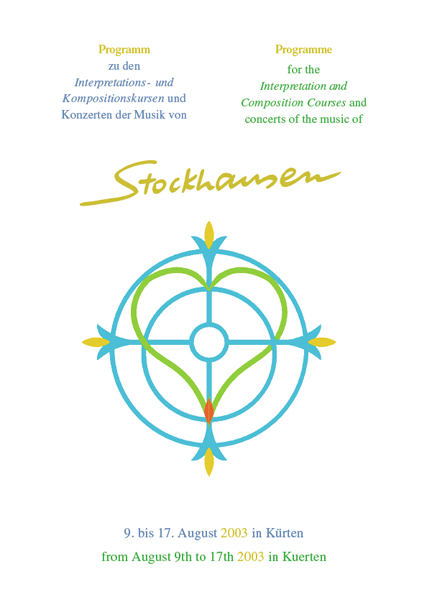 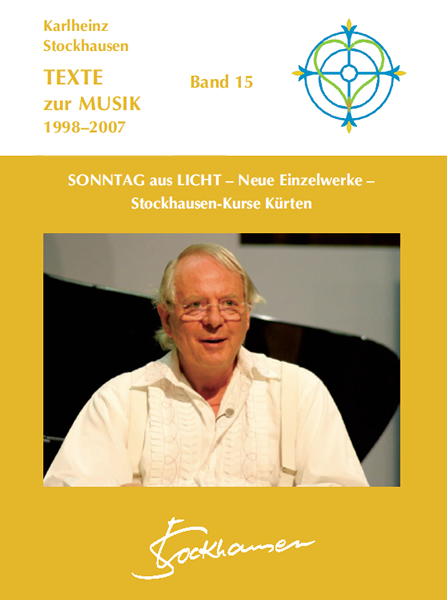 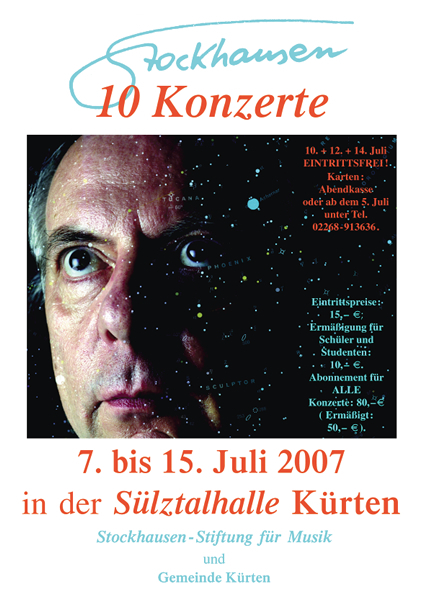 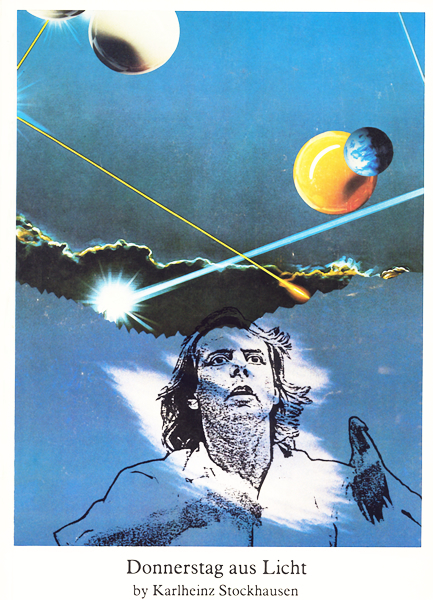 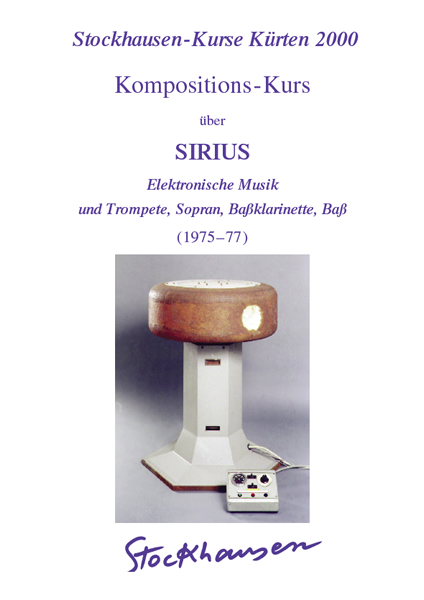 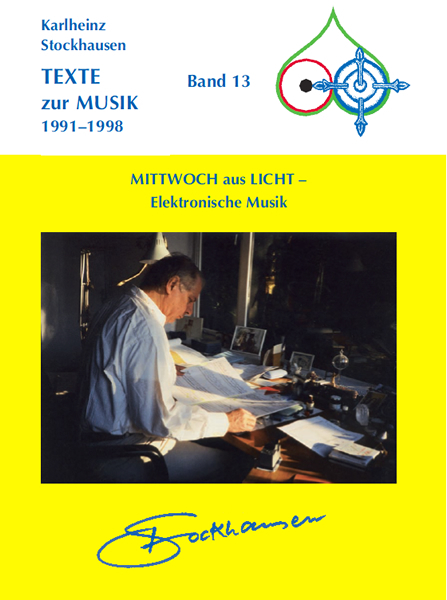 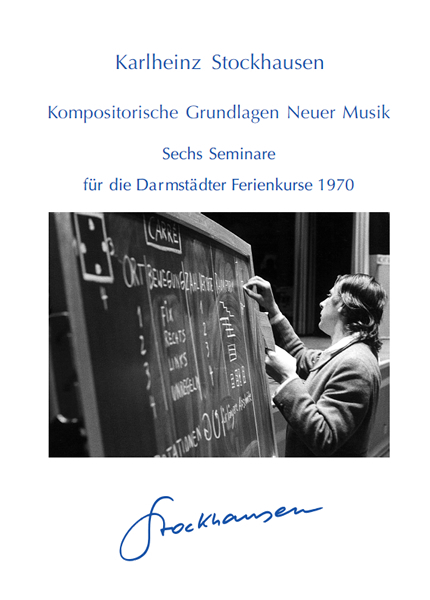 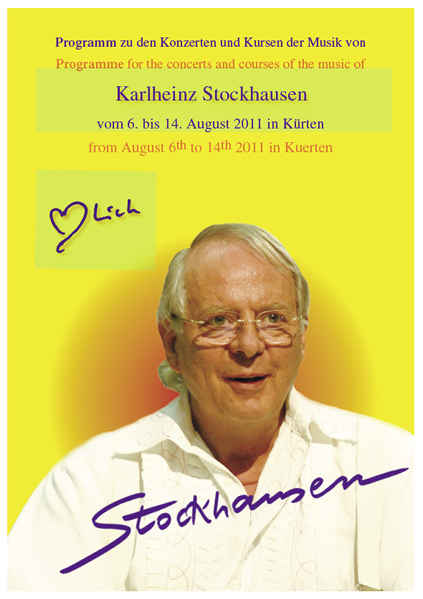 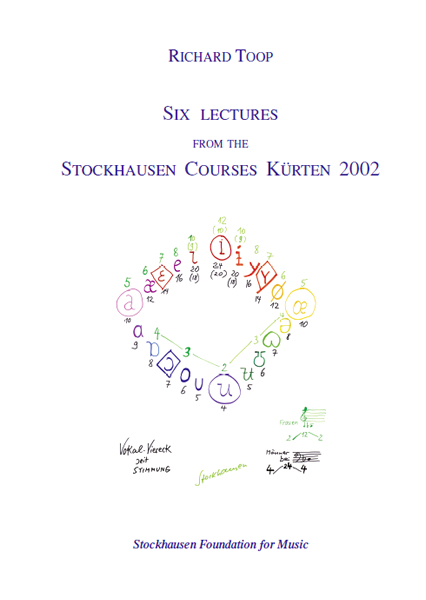 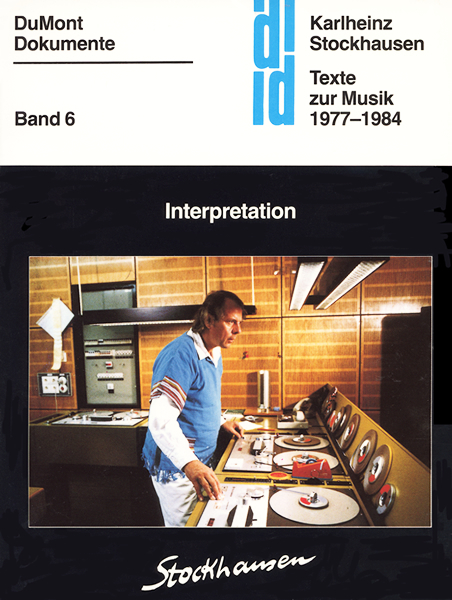 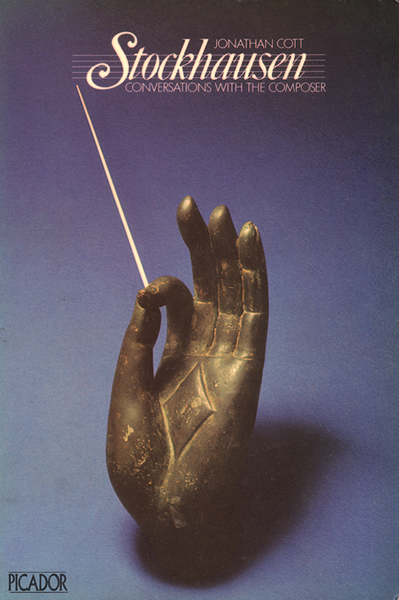 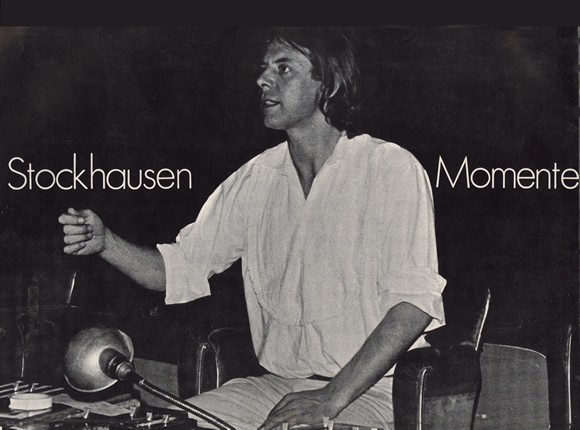 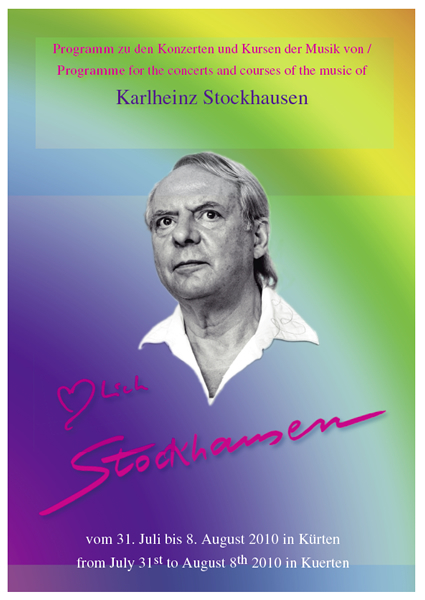 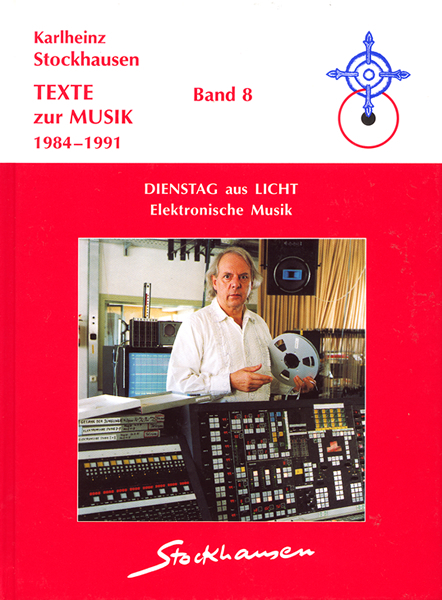 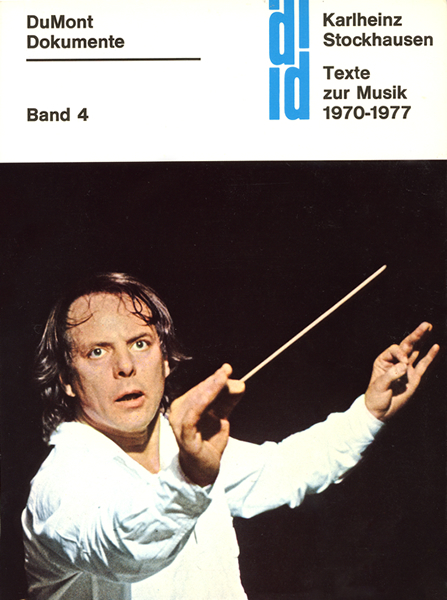 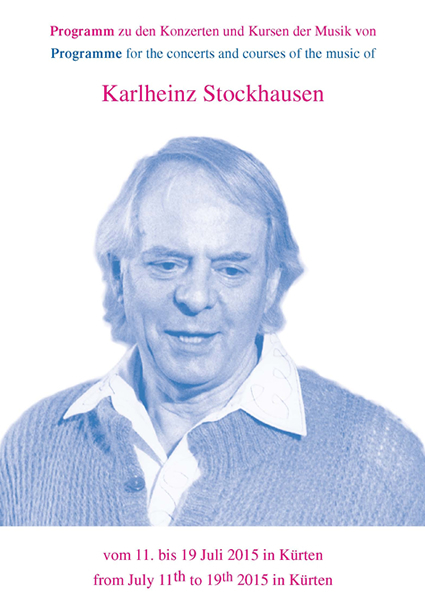 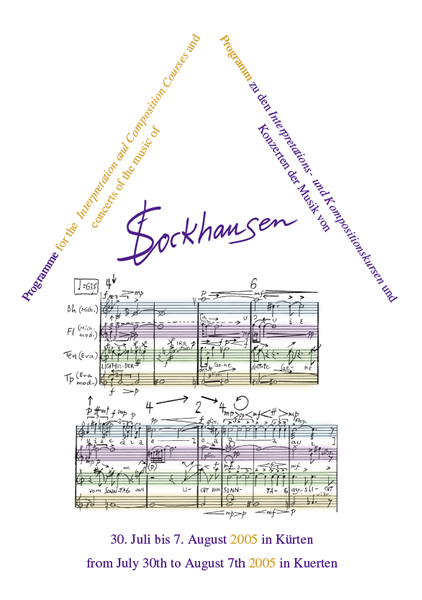 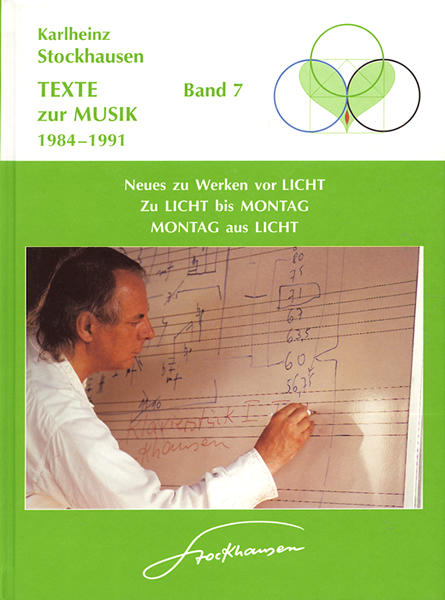 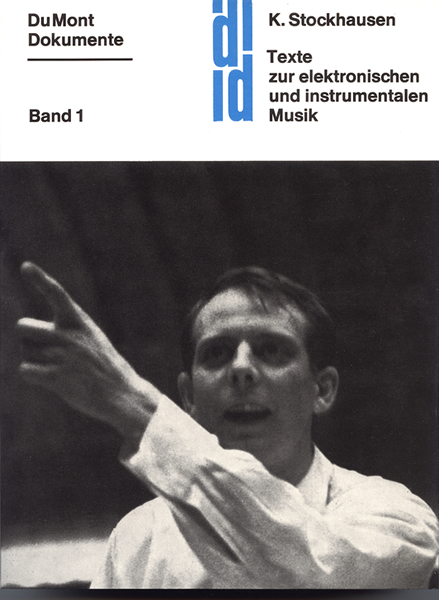 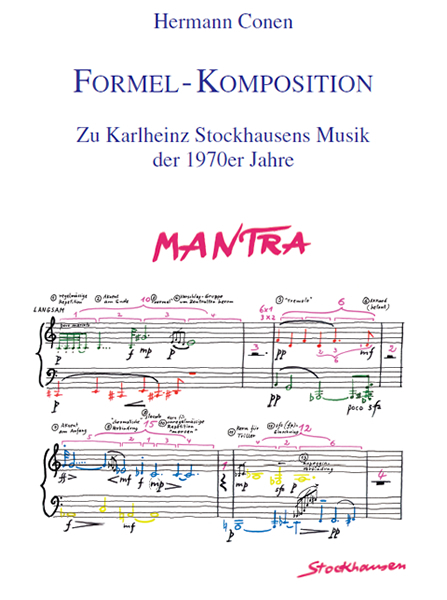 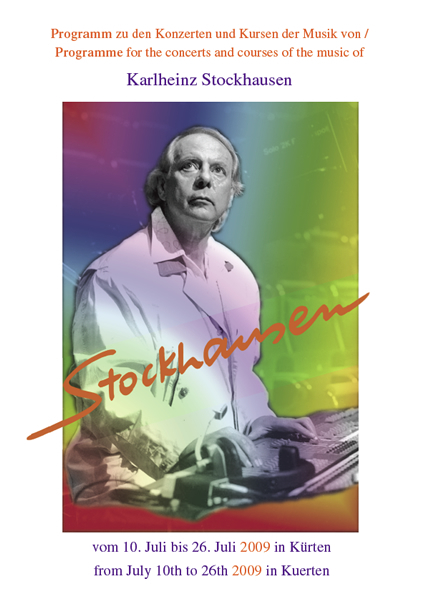 Gesprache mit Karlheinz Stockhausen). 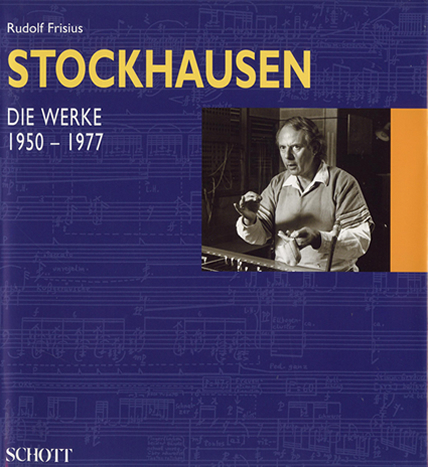 By Rudolf Frisius. 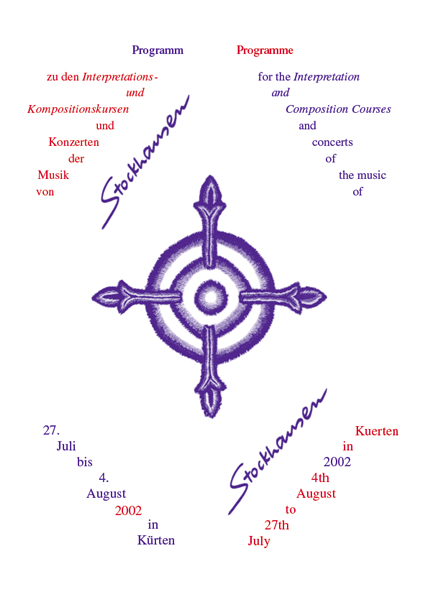 Stockausen Band 2. 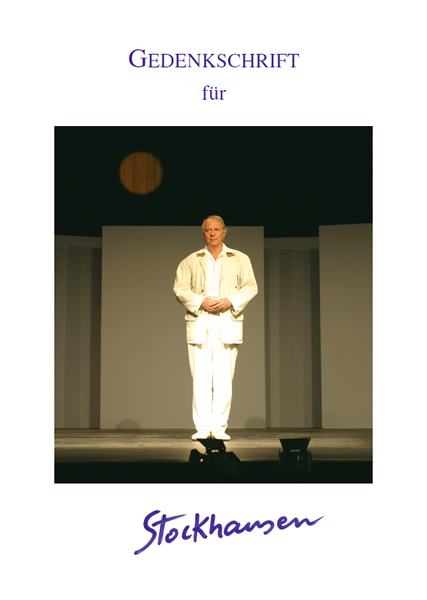 ( Die Werke ). 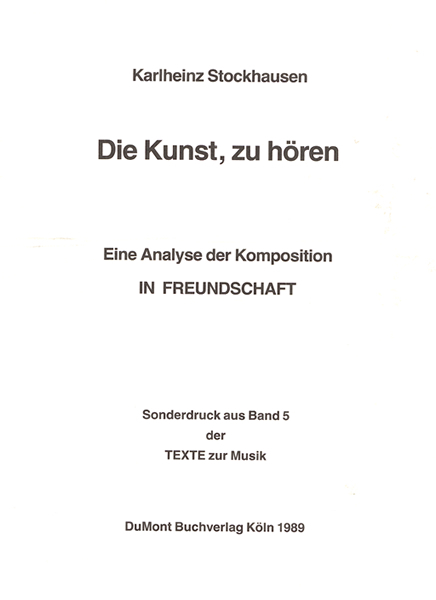 By Rudolf Frisius. 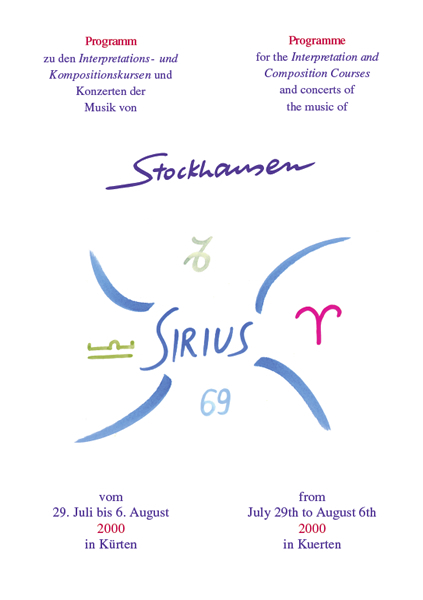 Stockausen Band 3. 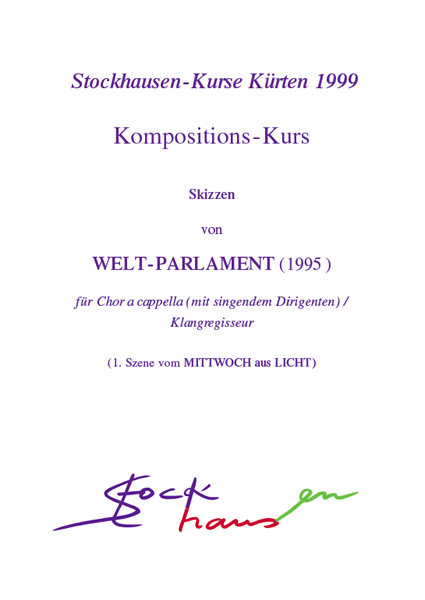 ( Die Werkzyklen ). 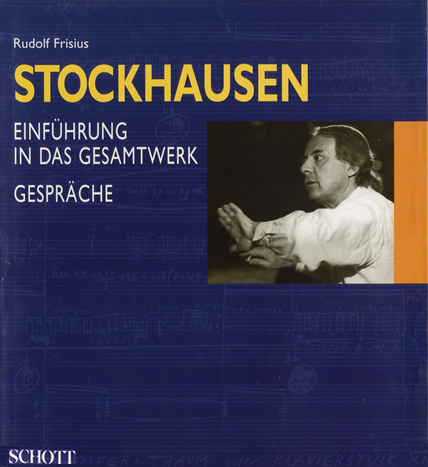 By Rudolf Frisius.